DraganSr: Amazon Fresh += Whole Foods ! Amazon Fresh += Whole Foods ! "SEATTLE & AUSTIN, Texas--(BUSINESS WIRE)--Jun. 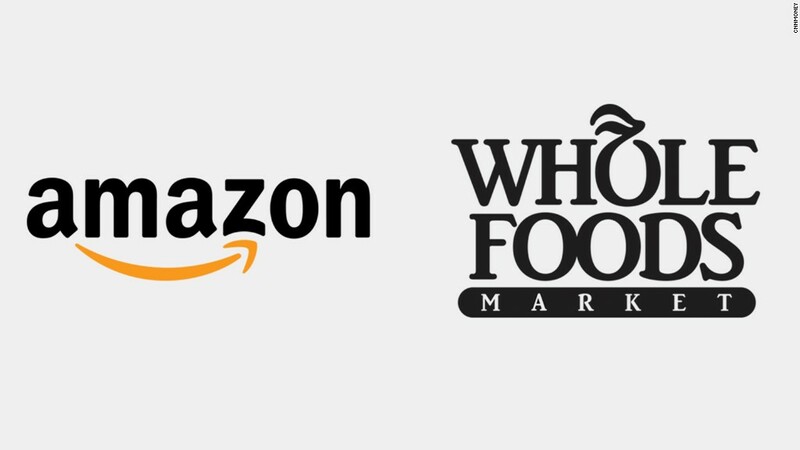 16, 2017-- Amazon (NASDAQ:AMZN) and Whole Foods Market, Inc. (NASDAQ:WFM) today announced that they have entered into a definitive merger agreement under which Amazon will acquire Whole Foods Market for $42 per share in an all-cash transaction valued at approximately $13.7 billion, including Whole Foods Market’s net debt." "Whole Foods also pays for Microsoft Office 365 subscriptions, which provides Whole Foods employees access to cloud services like OneDrive for Business and Skype for Business, according to the case study. Whole Foods started using Microsoft Azure to let its 91,000 employees easily access cloud-based applications, the case study reports." Oracle: "Bare Metal Cloud Services"